Swier Law Firm's corporate and business attorneys are recognized for providing exceptional legal service to a broad range of South Dakota businesses. Through years of experience working with a variety of South Dakota businesses - we have seen first-hand the legal challenges that your company faces. 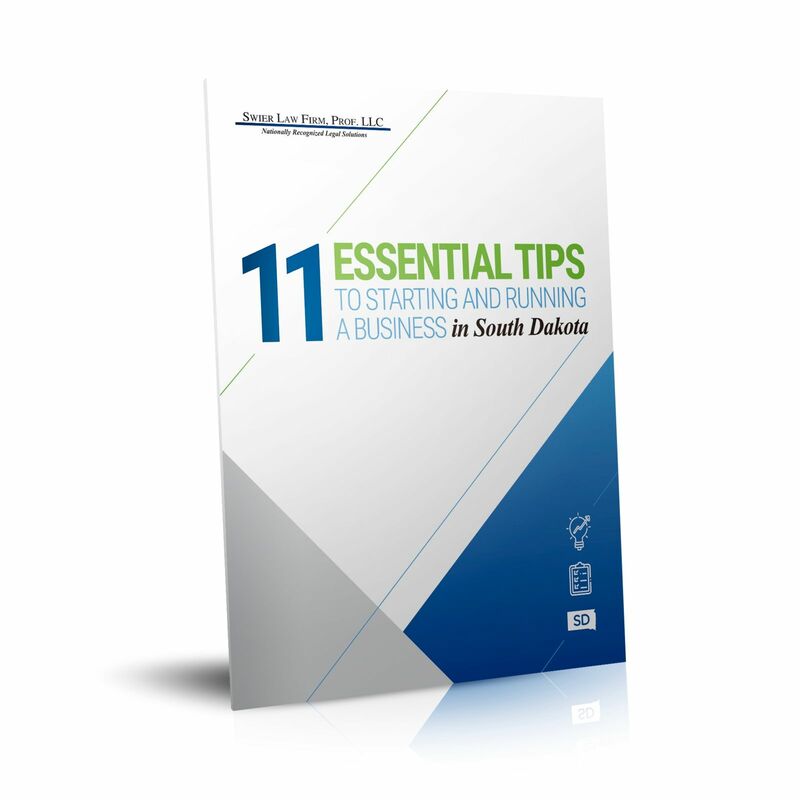 From national telecommunications giants to family-run farms, businesses in South Dakota all have a need for legal assistance to help reach goals and manage daily operations. Corporate work requires a common-sense perspective led by a focused group of attorneys. With decades of experience representing clients from several industries, the corporate and business attorneys of the Swier Law Firm provide first-rate services for our business clients. Listen to the Live Life Big Interview with Scott Swier and Ben Glass. The Journey of Swier Law Firm. When you hire our South Dakota business attorneys, you want someone you can trust. You need a professional resource and a law firm with the experience to set your business on the proper legal path. But above all that, you want a law firm that will take your business as seriously as you do. We provide business and corporate services throughout South Dakota. Through our experience, we have learned the importance of delivering the personal touch and we share your passion for success. This personal touch is combined with top-level experience representing businesses ranging from multi-billion dollar companies to state government agencies to farmers running a family operation. Throughout the years of working with such a wide spectrum of people and companies, we have seen first-hand what you confront at every stage in your business. By combining personal and professional representation along with high-level experience, you can be confident that Swier Law Firm's Business & Corporate Practice Group will provide your business with the most effective legal representation. Watch Our Video "Why Should I Form A Limited Liability Company"
Watch Our Video "Should I Bypass A Lawyer And Go Online For My Legal Needs?" Nearly every business is at cyber risk. Cyber law is where the law meets the Internet, and with the online world continually evolving, it is important to consult with an attorney that can keep up with the changes. If you are a startup, small business, or any type of organization that does business on the Internet, you need to ensure that your digital assets are protected and that all other web-related legal matters are fully addresssed. Swier Law Firm's Cyber Law and Cyber Security lawyers understand the emerging threats to the security of IT systems and related cyber-regulatory efforts that provide unique challenges to businesses. 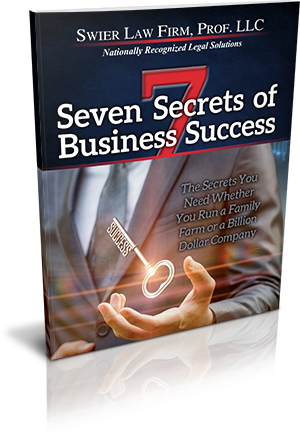 Business law is often complex and can leave you with a feeling of uncertainty at every turn. With the help of our South Dakota business and corporate attorneys, you get more clarity when it comes to the direction of your business. Whether simple or complicated, any legal matter must be resolved correctly in order to help you get the best results possible for your business needs. For experienced business and corporate representation in Sioux Falls and throughout South Dakota, contact us today. Swier Law Firm's corporate and business attorneys look forward to serving your needs and helping your company move forward toward success.